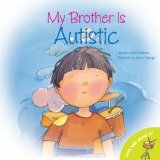 Written from the perspective of an older sibling, My Brother is Autistic looks at the realities and challenges of being the brother or sister of a child with autism. 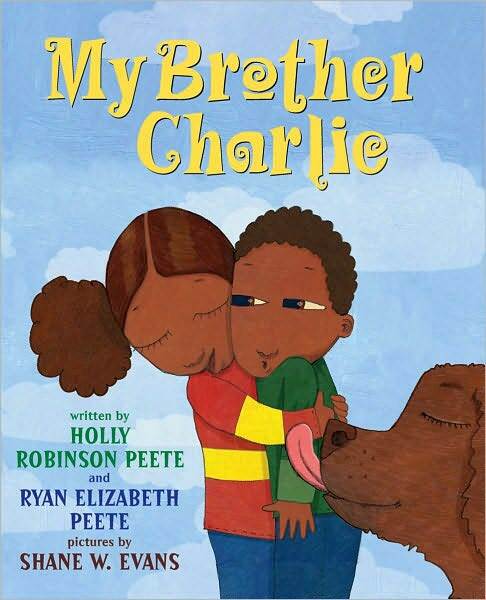 Usually Billy and his brother get along reasonably well but, when a classmate frustrates Billy and makes him angry, his older brother is embarrassed by Billy’s reaction. He runs away from the scene in the school cafeteria. Help is not far away as he encounters his teacher in a hallway. She listens to him explain what happened and she has empathy for the frustration he feels. I told my teacher that I wished more kids understood autism, because if they did, then maybe they’d give kids like Billy a chance! 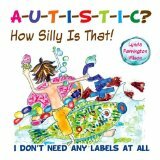 With a consderable amount of text, this picture book is best suited to children kindergarten age and up. A Note to Parents provides general information about autism, characteristics typical of people who are autistic and suggestions for helping siblings of children with autism. Hi, I see you have your own blog tooand I’m sure you face the same mountain to climb, to acquire interest to your posts. Oh, the fun of trying to get the word out. I am an author. I write books for kids, bedtime story books. Many of them are funny. I have one that was just released, even parents have a hard time reading it with a straight face. It all boils down to: how to get the word out? That is a question that I’ve yet to answer, stand on street corners and shout! I do wonder most of the time; what will it take? If you have an idea let me know. I’d enjoy hearing someone’s opinions. By the way if you are curious about children’s books I did start a group on facebook which you are welcome to join just search for the “children book club” group and if you are interested in my books for children my page on facebook is “I Done Did It RobertRuisi”.